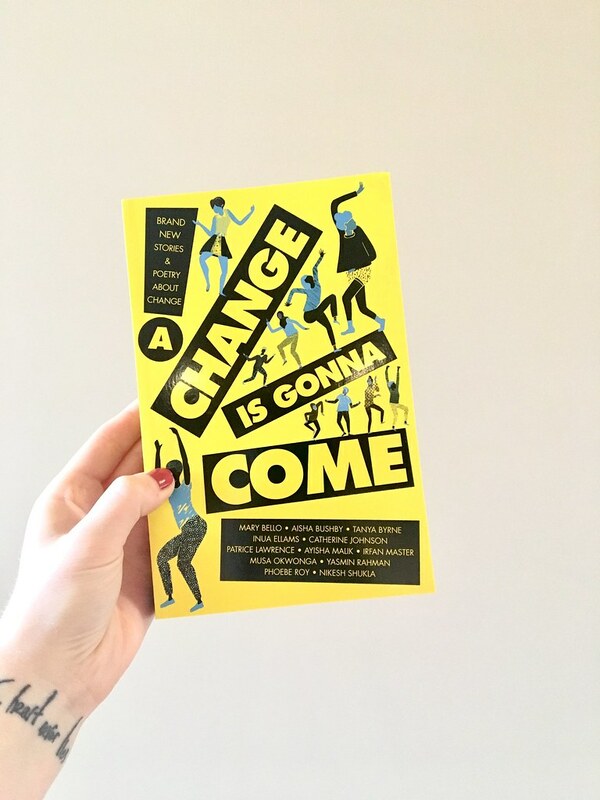 SUMMARY: Featuring top Young Adult authors and introducing a host of exciting new voices, this anthology of stories and poetry from BAME writers on the theme of change is a long-overdue addition to the YA scene. Contributors include Tanya Byrne, Inua Ellams, Catherine Johnson, Patrice Lawrence, Ayisha Malik, Irfan Master, Musa Okwonga and Nikesh Shukla. Plus introducing four fresh new voices in YA fiction: Mary Bello, Aisha Bushby, Yasmin Rahman and Phoebe Roy. SUMMARY: On the first day of Christmas, my true love gave to me . . . This beautiful collection features twelve gorgeously romantic stories set during the festive period, by some of the most talented and exciting YA authors writing today. The stories are filled with the magic of first love and the magic of the holidays. 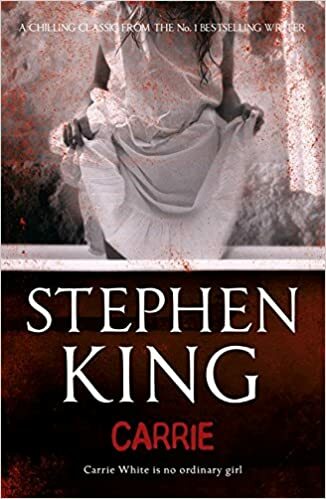 SUMMARY: Carrie White is no ordinary girl. Carrie White has the gift of telekinesis. To be invited to Prom Night by Tommy Ross is a dream come true for Carrie – the first step towards social acceptance by her high school colleagues. But events will take a decidedly macabre turn on that horrifying and endless night as she is forced to exercise her terrible gift on the town that mocks and loathes her . 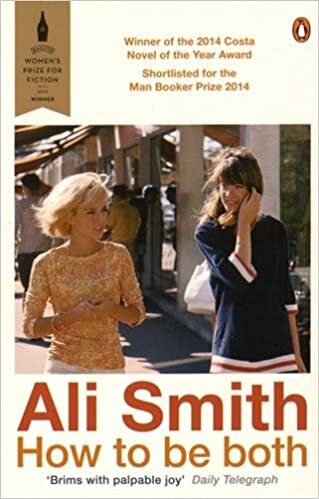 . .
SUMMARY: How to be both is a novel all about art’s versatility. Borrowing from painting’s fresco technique to make an original literary double-take, it’s a fast-moving genre-bending conversation between forms, times, truths and fictions. There’s a renaissance artist of the 1460s. There’s the child of a child of the 1960s. Two tales of love and injustice twist into a singular yarn where time gets timeless, structural gets playful, knowing gets mysterious, fictional gets real – and all life’s givens get given a second chance. We are reading How To Be Both for our summer read-along this year! Grab your copy and keep up to date on here and our Twitter account @TLCCBlog for more information. SUMMARY: The Shadow Fold, a swathe of impenetrable darkness, crawling with monsters that feast on human flesh, is slowly destroying the once-great nation of Ravka. Alina, a pale, lonely orphan, discovers a unique power that thrusts her into the lavish world of the kingdom’s magical elite – the Grisha. Could shebe the key to unravelling the dark fabric of the Shadow Fold and setting Ravka free? The evening of the 23rd of April 2016 is World Book Night, created by The Reading Agency. World Book Night aims to spread the joys of reading and encourage people to be confident and enthusiastic readers. I have been chosen to be a World Book Night volunteer and will be handing out copies of Shadow and Bone by Leigh Bardugo to my local community. To celebrate this i will be reading along Shadow and Bone on the night of April 23rd. 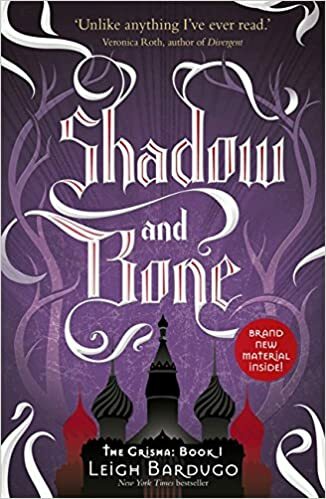 To read along with me, grab your own copy of Shadow and Bone and we can chat about it on the comments or on our Twitter account @TLCCBlog! 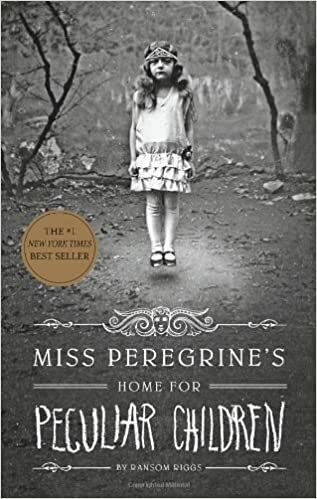 SUMMARY: Four adventurous siblings―Peter, Susan, Edmund, and Lucy Pevensie― step through a wardrobe door and into the land of Narnia, a land frozen in eternal winter and enslaved by the power of the White Witch. But when almost all hope is lost, the return of the Great Lion, Aslan, signals a great change . . . and a great sacrifice. Between the 22nd of December and the 29th of December this year, we will be hosting our Christmas read-along! 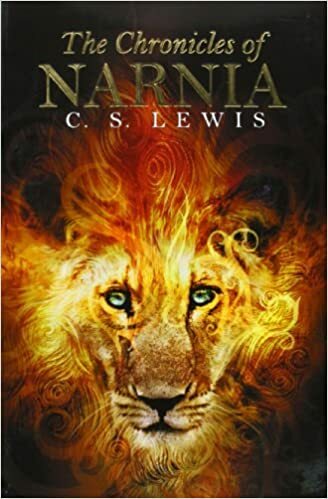 We have chosen The Lion, The Witch and The Wardrobe from the Chronicles of Narnia by C.S. Lewis for our read along this Christmas so grab a copy of the book and enjoy it over the festive period!